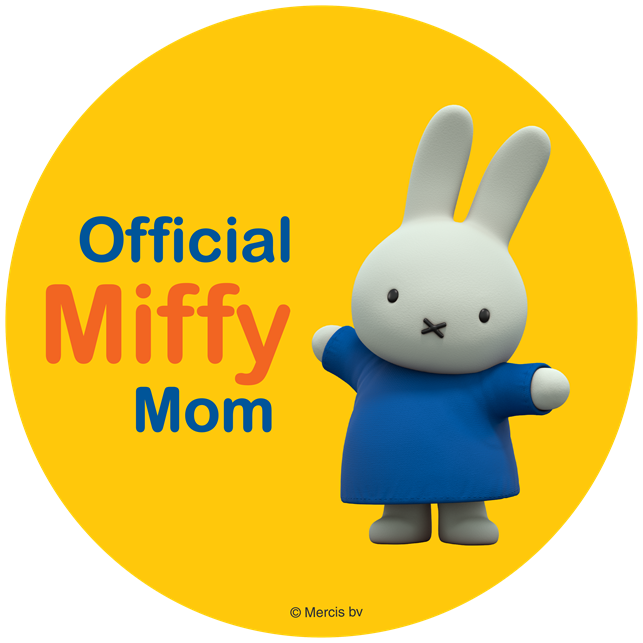 I find it great that a show from when I was a child is coming back and its coming back with a whole new impact on today's youth. I loved the TMNT when I was a kid it had just came out and I remember in Kindergarten playing Ninja Turtles, now they have a Monster Truck, Action Figures and Legos! The newest edition to the Lego's family are the TMNT they have come out with all new sets from the newest series on Nickelodeon. My kids and I were excited when our newest Lego set arrived. The Teenage Mutant Ninja Turtles T-Rawket Sky Strike which is a 286 piece set. My oldest son Brian wanted to build it right away so we got to work and started building. It took us about 30 minutes. We noticed that with the instruction booklets that there was a booklet for good and bad. It was fun making the space ship with the robot guy. I love how Lego's always pay attention to detail. The space ship has a spot for bombs, which release dropping them on the turtles. 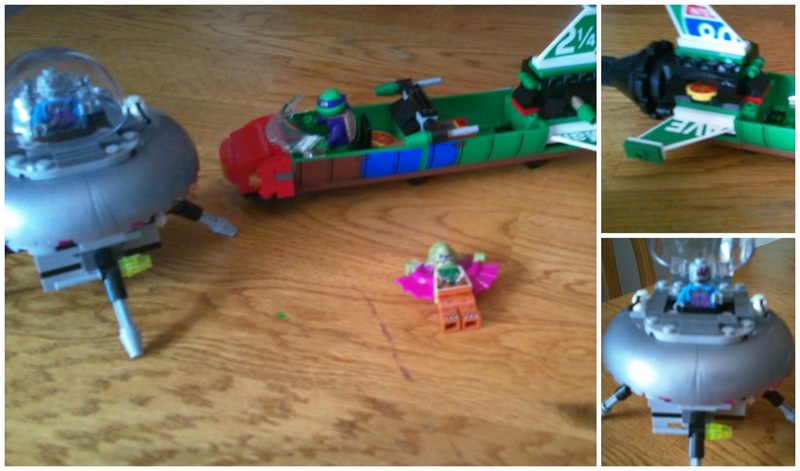 No fear the Turtles have rocket launchers and pizza launchers to fight back at the evil space ship! 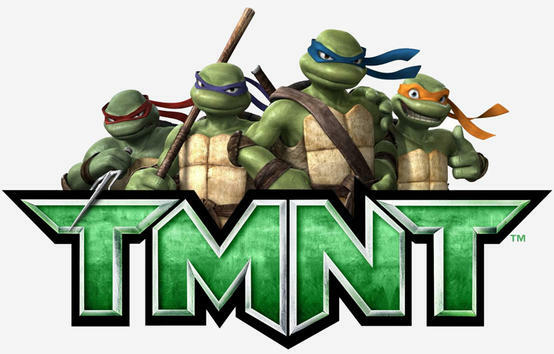 The TMNT even have a jet pack so they can attack from any location. 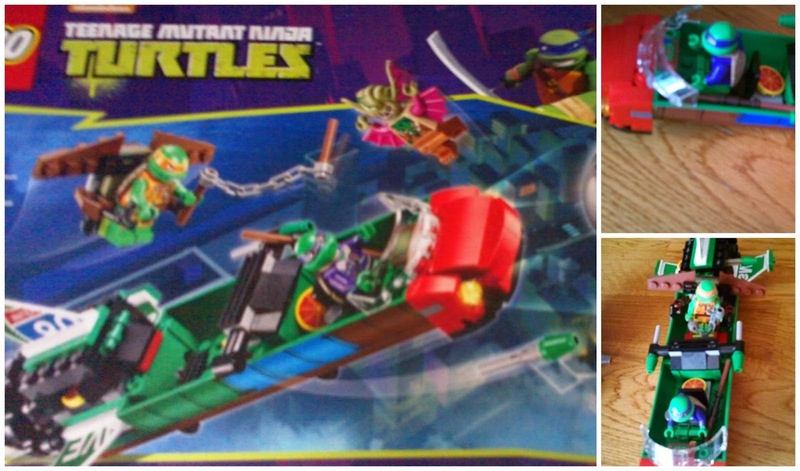 I love this set because it comes with 4 Lego people, Donatello, Michelangelo, Mutated Dr. O'Neil and The Kraang. The set even has some fun glow in the dark pieces. You can check out this and other fun sets from Lego at your local retail store and toy stores. Wanna purchase Teenage Mutant Ninja Turtles T-Rawket Sky Strike set click here.